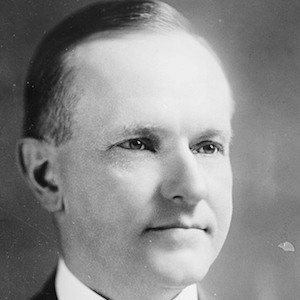 The 30th president of the United States of America who was mostly remembered for being a man of few words, which earn him the nickname Silent Cal. He was a farmer, school teacher, and local store clerk. 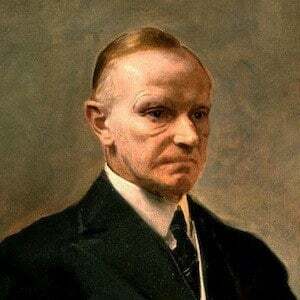 He achieved national recognition for his handling of the Boston Police Strike of 1919. He held a record number of presidential press conferences for the time, totaling 520. 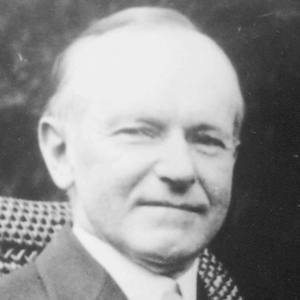 His father, John Calvin Coolidge Sr., served in the Vermont House of Representatives from 1872 until 1878. 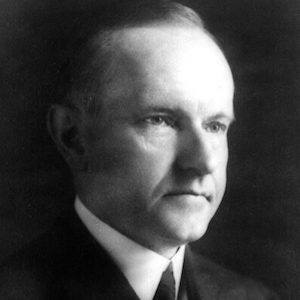 He was married to Grace Coolidge from 1905 until his death in 1933. 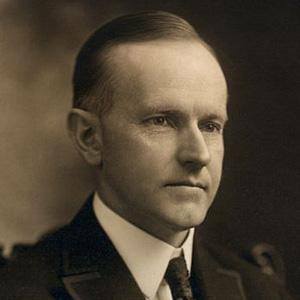 His legacy as a small-government conservative came into question after he left office, but gained a renewed respect under Ronald Reagan, who shared many of Coolidge's values.